We are a full service residential design company supporting all of your project needs. 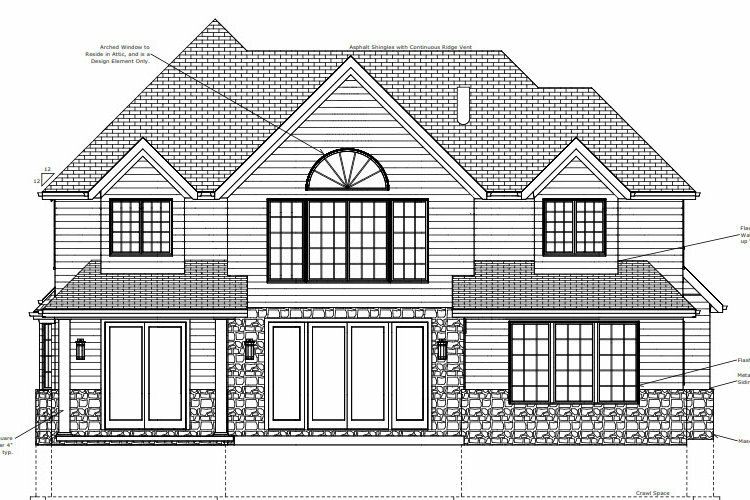 We offer extensive services including: 3-D renderings, complete custom home building plans, video walkthroughs, basement plans, prints for additions, and project management/consulting. 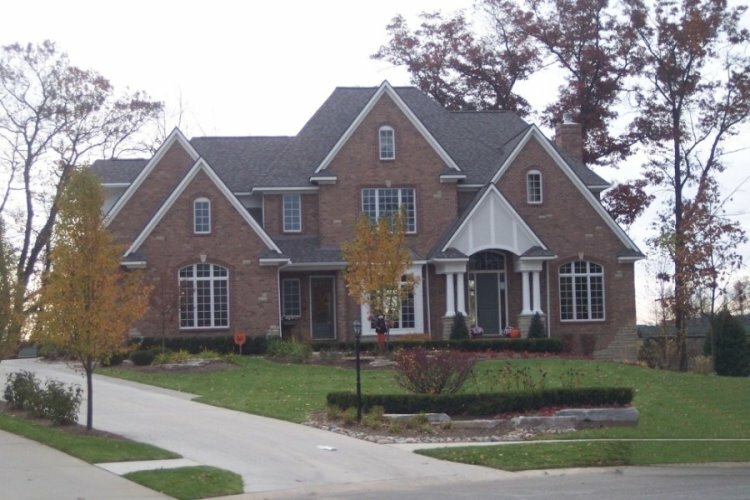 We have built or consulted on many of the homes that we have designed, and this gives us the advantage of knowing the feasibility and the costs associated with different design methodologies. We are completely mobile; we bring the computer and software to you. We offer weekend and evening appointments to work around your schedule, and offer extremely competitive pricing. 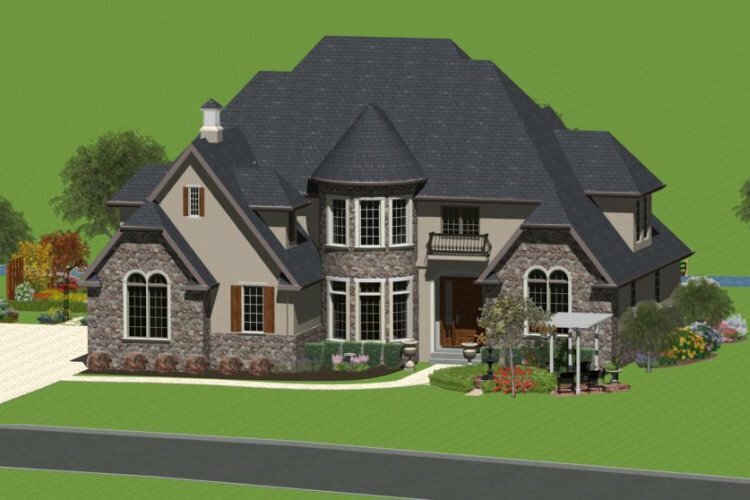 We use the latest 3-D architectural software, and are very efficient at creating world-class designs. Whether you dream of a 5000 sq.ft. mini-mansion, want a superb basement design, need to add on to your existing house, or just want a feasibility study, we can help with any phase of your design project. We always listen to clients to understand their lifestyles, and then align each design with their vision. Explore our Portfolio to view samples of some of our work, interact with a sample 3-D model, and discover how we will provide the same care and precision for your project. Great customer satisfaction is extremely important to us, but so is value. We could easily save you $1,000's over what other's charge, without sacrificing quality or customer satisfaction. Unlike other firms, we offer an extreme value, so our pricing is posted right on our site, and there are no hidden costs! We are here to serve you, and transform your project needs into a design that best suits your lifestyle. Please feel free to call us, email us, or use the form in this link to let us know about your project. We look forward to helping you integrate quality design into your project! WE CAN HELP MAKE YOUR PROJECT GREAT! World-Class Design, with the best pricing around!